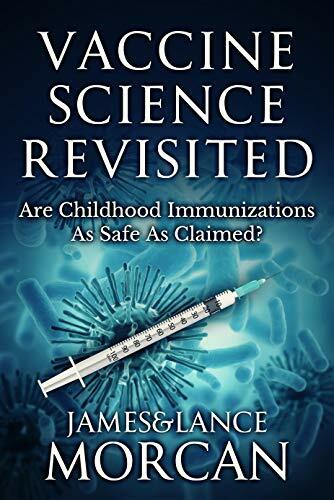 In our new release book Vaccine Science Revisited we remind readers “smallpox epidemics were frequent” and “people all over the world were frightened” by them. We cite the examples of the 1625 Smallpox Epidemic in North America when entire villages were wiped out and the Massachusetts Colonial Epidemic of 1633 when the governor of the day reported “an Indian village by the Connecticut River with 1,000 inhabitants became devoured with the smallpox virus, in so much that 950 of them die”. Our research showed that not everyone at the time considered the Native American smallpox casualties a travesty. “For the natives, they are neere all dead of the small Poxe, so as the Lord hathe cleared our title to what we possess”. With smallpox ravaging the world, the desperation for a cure was understandable. By the early 18th Century, variolation was the most logical choice for prevention. It had become a common practice in the Western Hemisphere by 1721, but not without opposition. Boston physician, Dr. Zabdiel Boylston, was a believer in the practice and performed experiments which in some instances ended in death. This caused uproar and people actively opposed the practice of variolation. Multiple pamphlets were written by both those for and against it.